This is a very easy project for kids to do and would work well at school or at a science magic party. Tear off a little piece of paper (like a post it note) and crunch it up into a ball so that it fits in the mouth of your bottle! 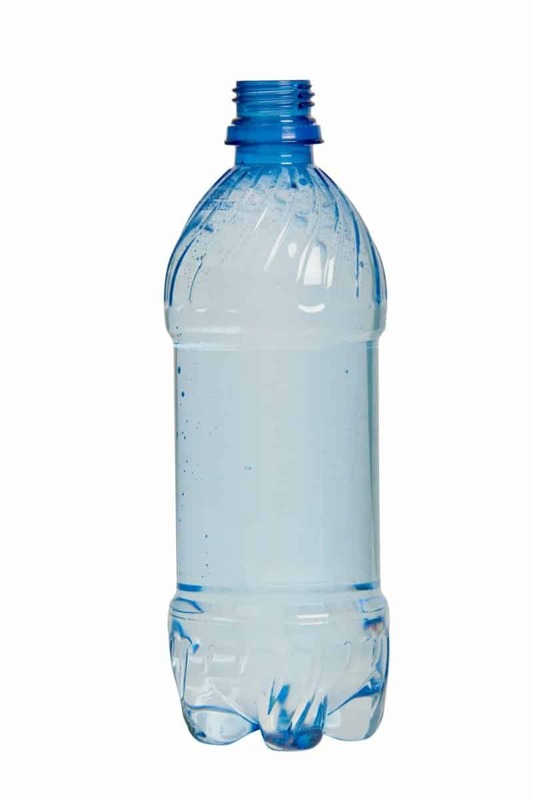 Hold the bottle sideways and put the crunched up paper ball into the mouth of the bottle, as shown! Now for the fun part of this experiment! 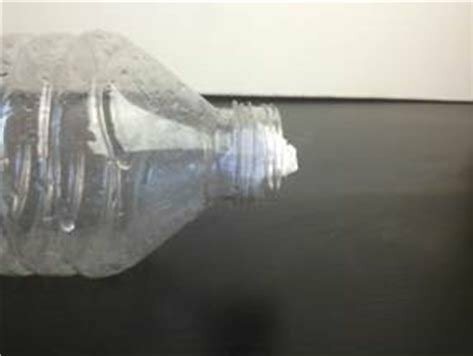 Challenge a friend to blow the piece of paper into the bottle. Try it - the piece of paper will come flying out! This happened because of Bernoulli's principle. 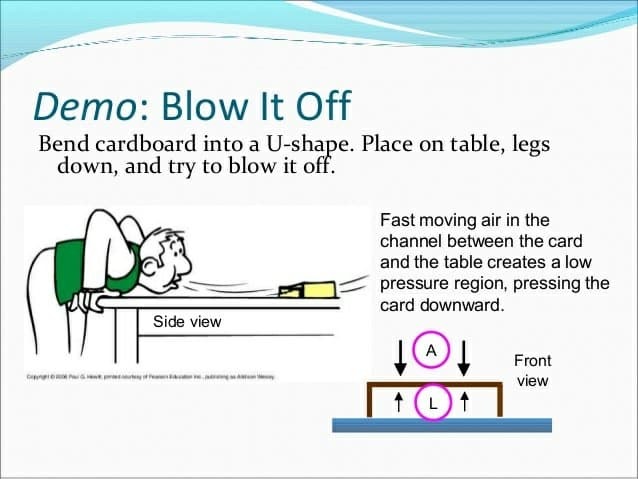 Bernoulli realized that air has a lower pressure when it's moving more quickly. As someone blows into the mouth of the bottle the air is moving fastest - so is at the lowest pressure. Inside the bottle the air is moving more slowly - so a higher pressure. As the pressure is higher inside the bottle than in the mouth this pushes the paper out! Here's a bonus experiment with a surprising result that also use and demonstrates Bernoulli Principle. Try either or both of these at your next science magic party!